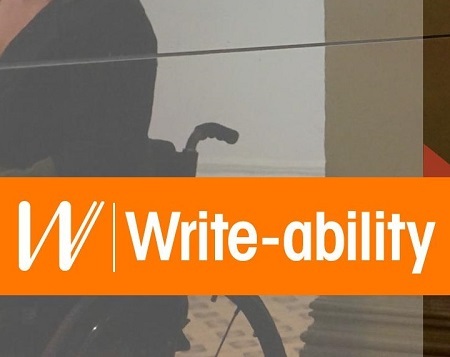 Following on from the Own Voices Forum in Ballarat, WV members with disability from the Central Highlands Region are invited to attend our free Write-ability Goes Regional and Online Writers Group. The group started in May and sessions will be held from 11am to 1pm monthly until December 2017. The Write-ability program is a partnership between Writers Victoria and Arts Access Victoria. This project has been assisted by the Australian government through the Department of Communication and the Arts’ Catalyst—Australian Arts and Culture Fund. The Own Voices Forum is presented in collaboration with MADE. Write-ability is also supported by the Lord Mayor’s Charitable Foundation and the Grace Marion Wilson Trust.